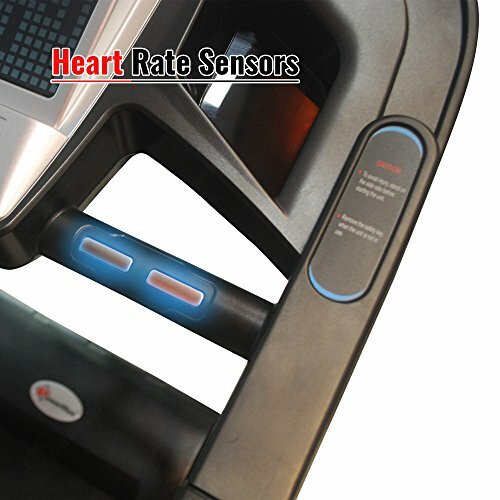 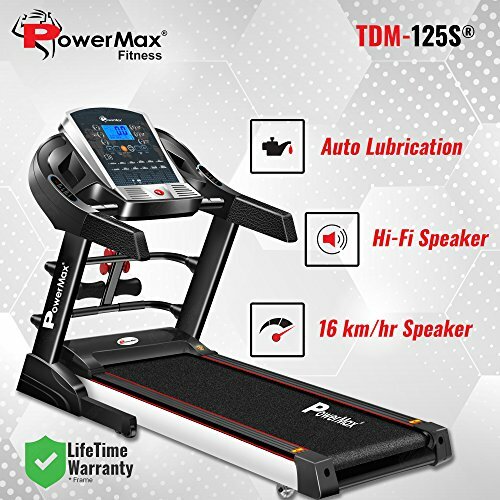 Powermax Fitness TDM-125S 2.0 HP Smart Run Function Auto Lubrication Motorized Treadmill Price, and Images. 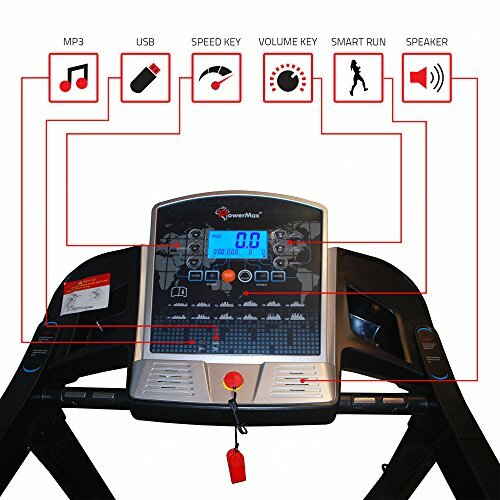 Know the product before you buy online. 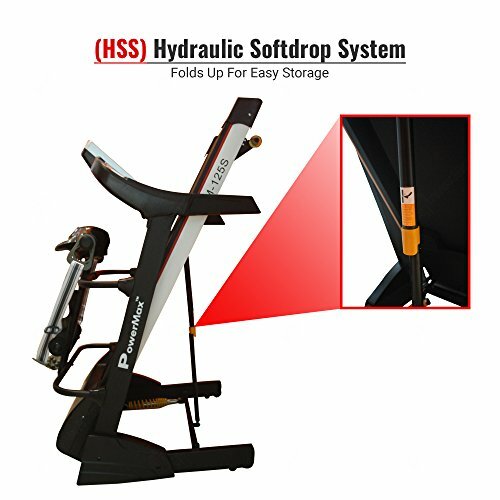 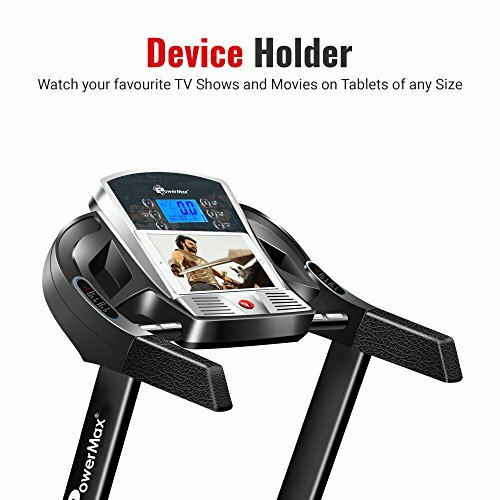 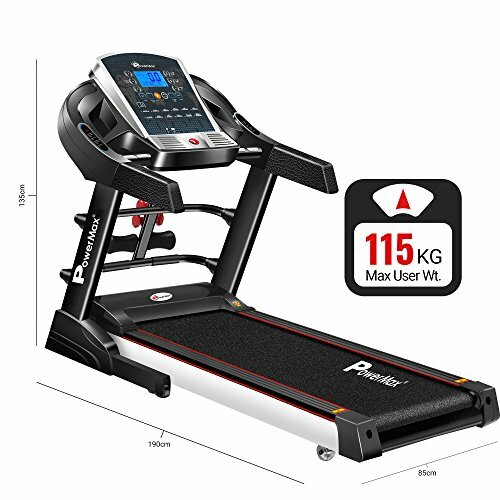 Powermax Fitness TDM-125S 2.0HP Motorized Treadmill The Powermax Fitness TDM-125S Treadmill is an excellent piece of fitness equipment with a great set of features to provide you with a varied and challenging workout. 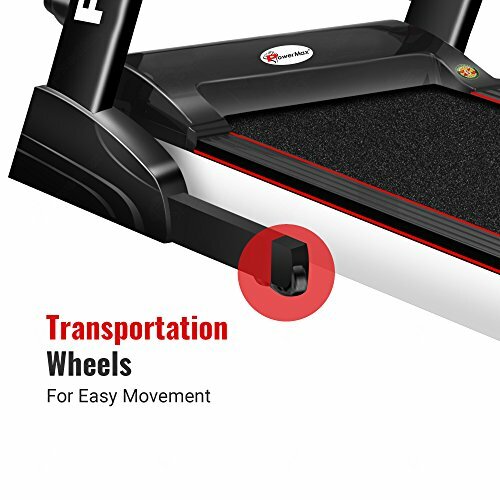 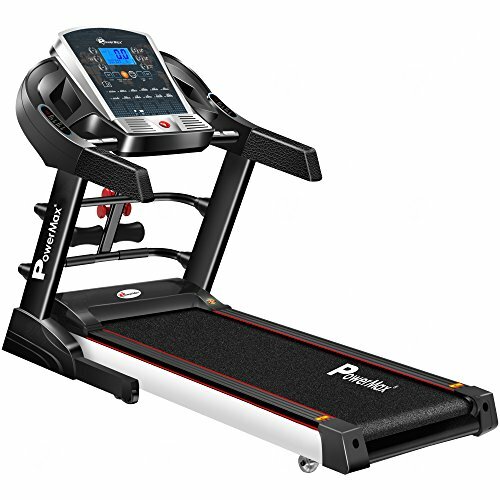 The Smart Run Function and 12 different console programs ensure you are able to vary your workout each and every time you step on to the large 49.6” x 16.9” running deck. 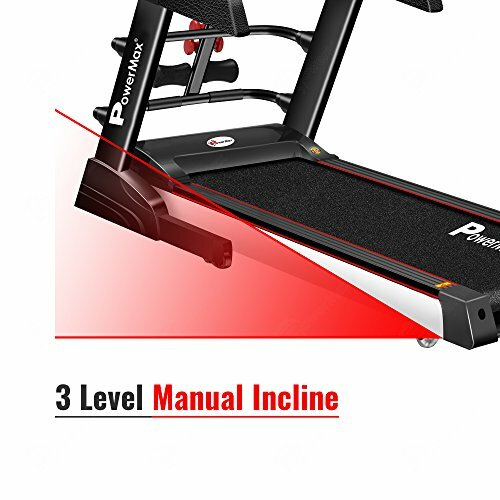 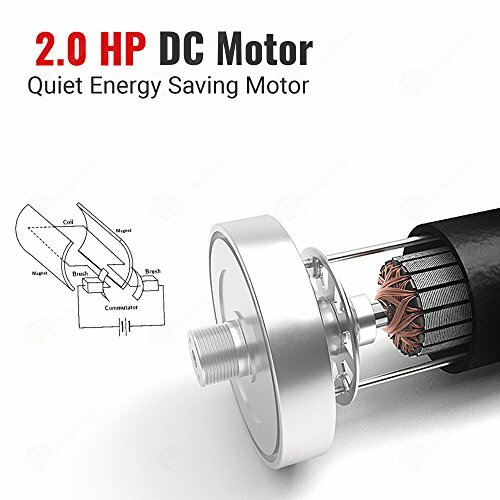 Coupled with the 3 levels of manual incline and a top speed of 16km/h powered by a 2.0HP Green Efficient motor, you can challenge yourself on a number of ways to really boost your cardiovascular performance.